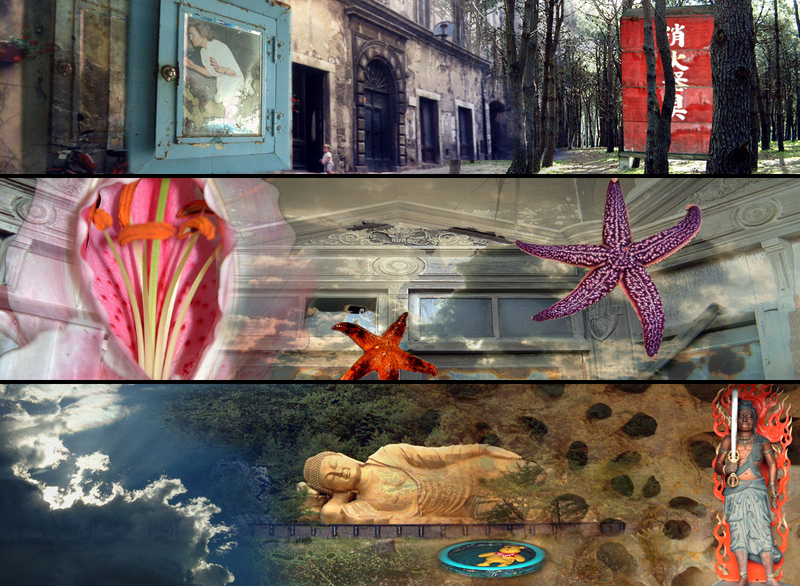 Based on the notion that there could exist a way of recording and storing our dreams, the Brothers Gruchy have developed the concept of a Museum of Dreams. 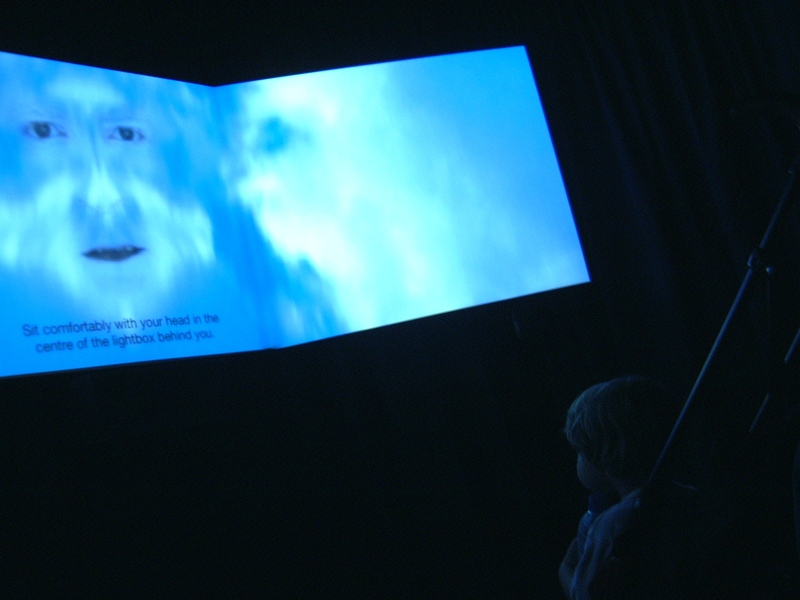 This installation was the first public showing of the work thus far - immersing audiences in an environment of surround sound and multiscreen vision, transporting the viewer into the dreamscapes of others. MoD asks the audience to contemplate the peculiarities and commonalities of dream consciousness. Audiences are also invited to contribute to the ongoing development of the MoD by video recording their own dreams in the booth. From this cache of dreams, material will be integrated into the future large scale performative version of the piece. 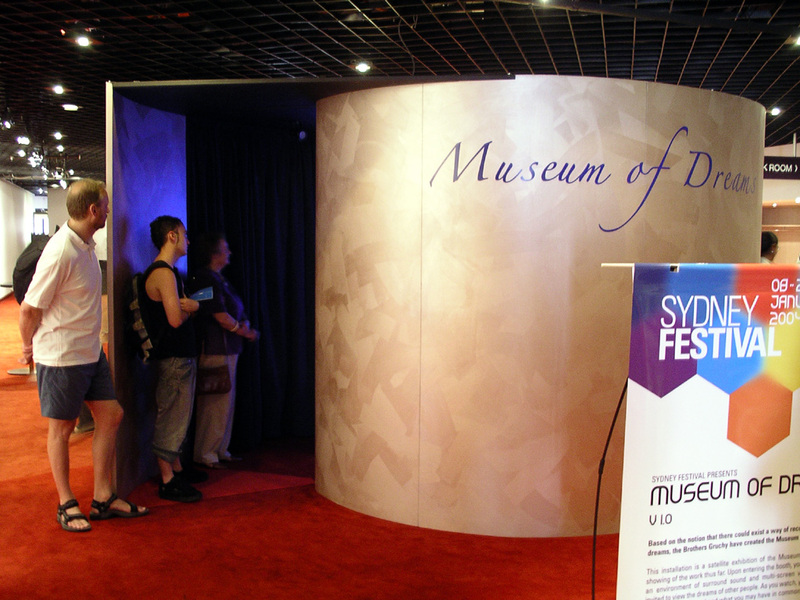 The installation was in the foyer of the Studio Theatre at Sydney Opera House Jan 8-18 and Riverside Theatre Parramatta Jan 20-26, allowing audiences multiple opportunities to experience this unique work and contribute to the development of the extended project. Multimedia artists Tim and Mic Gruchy have worked with director Patrick Nolan and musician Tony Kastanos to realise this imaginative and compelling work.